Kamilla and Christinna from Denmark, are women's doubles partners, currently ranked #3 in the world. In 2013, they won the BWF World Superseries Finals women's doubles. You can follow and support them on Facebook. Photos taken during the second round at the recent Yonex French Open 2015 in Paris at stadium Pierre de Coubertin. 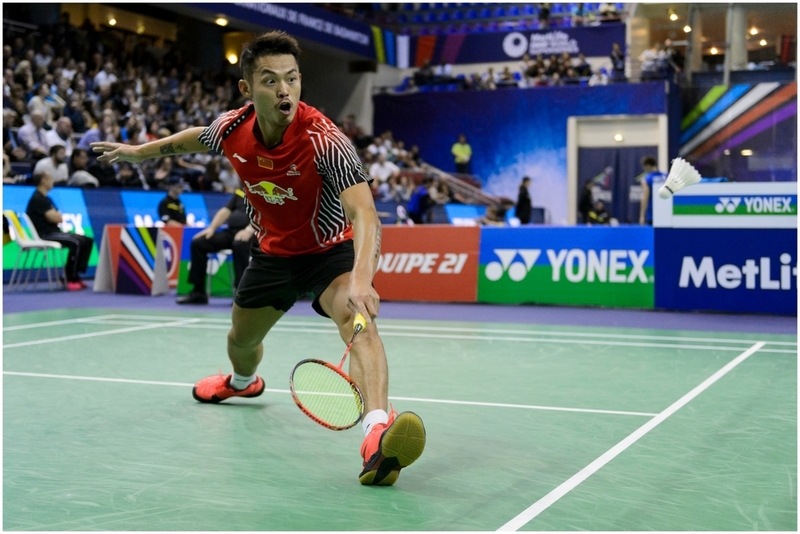 The 2015 Yonex French Open took place in Paris at Pierre de Coubertin Stadium over 6 days. Among the best badminton players in the world, Chinese player, Dan Lin (ranking #3) is considered to be the greatest singles player ever. In Paris this week, he was defeated in the first round against Indian player, HS Prannoy.